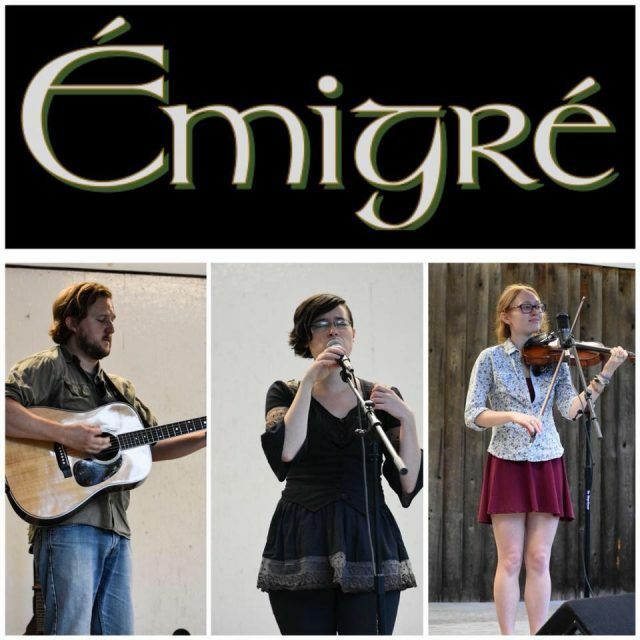 The members of Émigré came together two years ago in Johnson City, Tennessee, to combine their diverse musical talents and experiences with their love for the traditional music of Ireland and Scotland. The band performs a variety of music tracing the diaspora of the Irish and Scots across the ocean to North America. 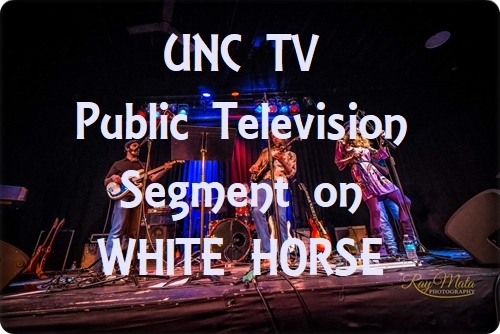 Their repertoire includes ballads and fiddle tunes from Great Britain and Ireland, songs from the French-speaking regions of Canada, and melodies familiar in Appalachia and the North Atlantic alike. The name “Émigré” comes from the dispersal of people, ideas, and music that resulted from centuries of emigration from Ireland and Scotland and the unique music that has resulted as these were combined with others from a world away. The sound of Émigré is characterized by the rich vocal melodies sung in Scots-Gaelic, French, and English, dynamic fiddle playing, and driving guitar accompaniment. 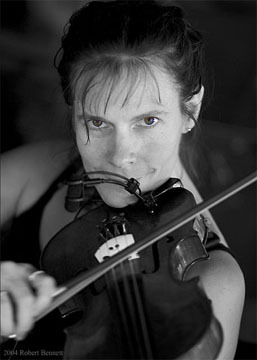 Multi-talented LAURIE FISHER has been a full-time fiddler for the last 20 years, after graduating from Warren Wilson College in Swannanoa, NC. Her lively rhythmic bowing is a delight to hear and dance to. She enjoys many styles of fiddling, including Irish, Scottish, French Canadian, and the large pastiche of American fiddle music. 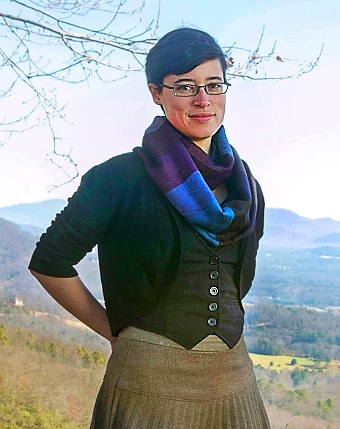 Laurie plays many other instruments, including tinwhistle, piano, and bass guitar, and is also a popular contra dance caller as well. 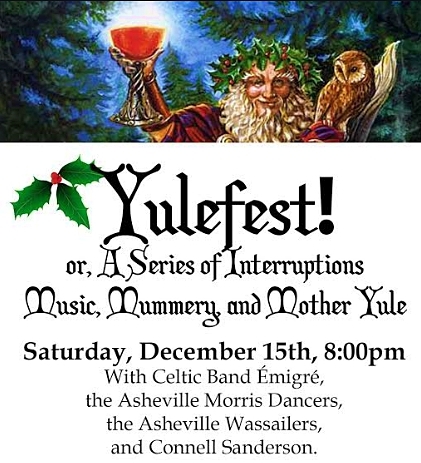 The Asheville Wassailers have been boisterously singing songs in exchange for cider since 2012. The Wassailers are an annual chorus that gathers in December to bring forth songs from Olde Christmas: Drawing from traditions as far afield as Cornwall, England and the Orkney Islands, and as close to home as the shape-note song traditions of the South. 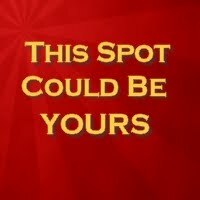 Like the carolers of an older time, the Wassailers visit homes and street corners to sing in exchange for good drink, good food, and good fun!